A GLOBAL LEADER IN COFFEE CAPSULE PACKAGING! Offer One Stop Coffee Capsule Solution! 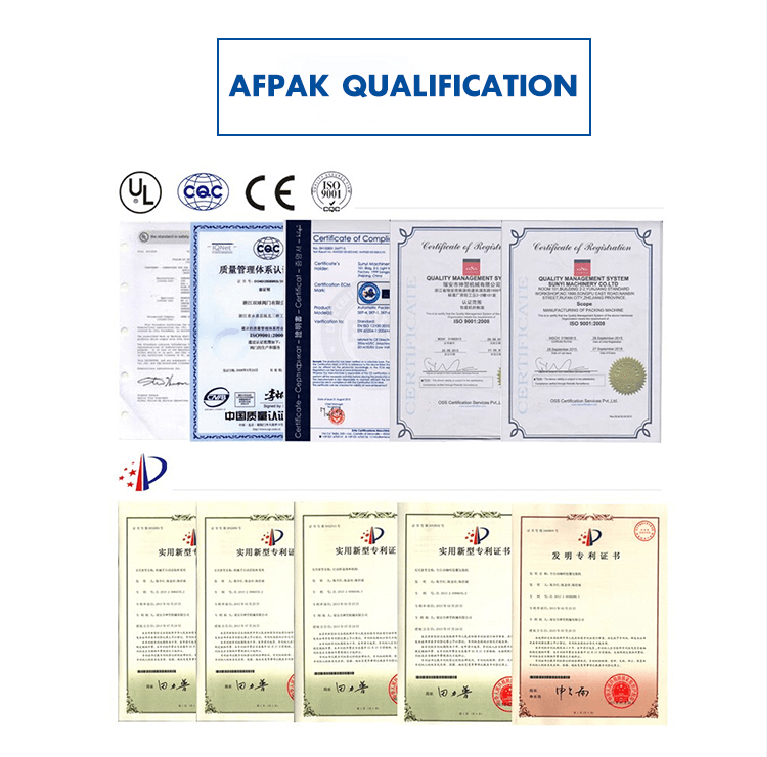 AFPak specializes in developing the very best and various packing solutions that will satisfy you and your customers. State-of-the-art technology is at the heart of every product we offer. But the wealth of experience and exceptional customer service are what really set us apart from competitors. Professional engineers are our the most powerful support, but they are not limited to yesterday`s technology. We are following the latest technology and applying to every product we made. So our goods are high appreciated by our clients for its Good performance, Durability and users’ friendly. Thank you for showing your interest in AFPak. We are looking forward to becoming your partner, and developing together with you! 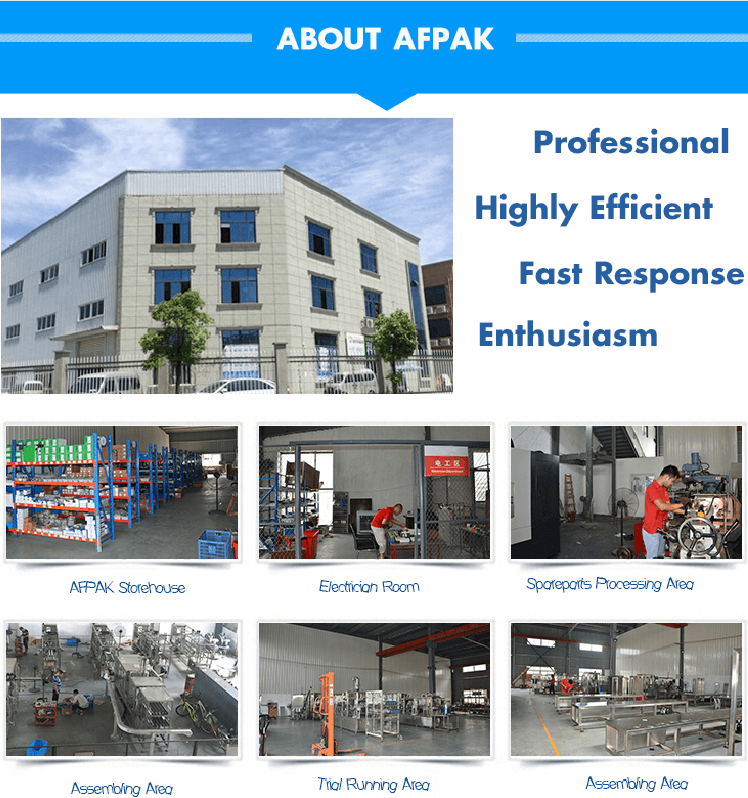 AFPAK in-house expects and engineers are ready to resolve your problems. We will be by your side when you need us to check, analysis, and resolve your problems. Simply put we offer suggestions and resolutions. We will optimize your exsisting production line and show you the right parts, update infrasturcture, and evade potential problems. You can reach our bilingual representatives via email, telephone or fax. We now offer English and Chinese bilingula lanaguage online services. We will be glad to help you. AFPAK has a experienced training teams. Depending on your request, we will arrange a comprehensive training program engineered to ensure our customer’s staff will oerate effeciently. We have almost all key parts of our products in stock. During your emergency we will have what you need. We can deliver it quick and make ordering simple. At AFPAK we suggest you purchase original spare parts to avoid further issues. Allow us to keep you profitable through our quality spare parts. Our Spare parts are designed by years of research and development. Quick delivery assures to minimize your loss. We understand the importance if getting up and running quickly. Our attractive prices are possible thanks to our professional and bulk manufacturing. Uniform compatibility is possible due to our standardization system. Do you really know anything about coffee capsule? 10 mins driving from Wenzhou Airport! Welcome to visit us!